A keyboardist and track maker, Kan Sano studied jazz at Berkley Music College. While in school, he performed at the Monterey Jazz Festival with his band. Madlib, Shing02, Eric Lau, Monday Michiru, Chara, Ohashi Trio, Twigy, RHYMESTER, and more. 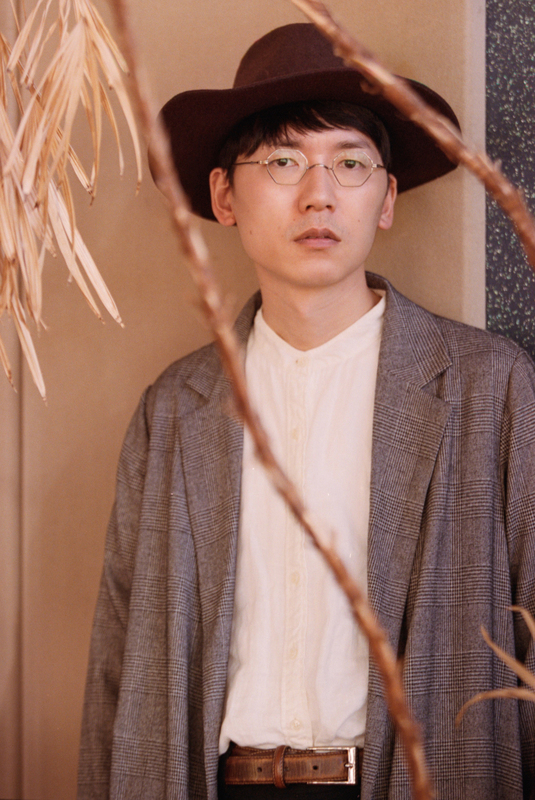 As a contemporary beat maker and producer, he takes part in a ton of collaborations, both in Japan and overseas. He has been talked about by Gilles Peterson on BBC Radio many times. He is constantly adding both remixes and original music to his SoundCloud, and his tracks have been played over 400,000 times. Whether throwing down new tracks for the beat music scene or playing improv piano, he fuses jazz and classical into a original sound that can fill both expensive concert halls and underground night clubs. In 2011, he released his debut album “Fantastic Farewell”. The following year, under the name of Bennetrhodes, he released the album “Sun Ya” on the Wax Poetics Japan label which was a huge hit in the club scene. In 2013, he played keyboards on “Toshio Matsuura presents HEX” a project celebrating the 75th anniversary of BLUE NOTE, a jazz label of Universal Music. In 2014, Kan Sano brought together Benny Sings, Monday Michiru, mabanua and other international artists for the releases of “2.0.1.1.,” which topped sales charts and was loved by fans.